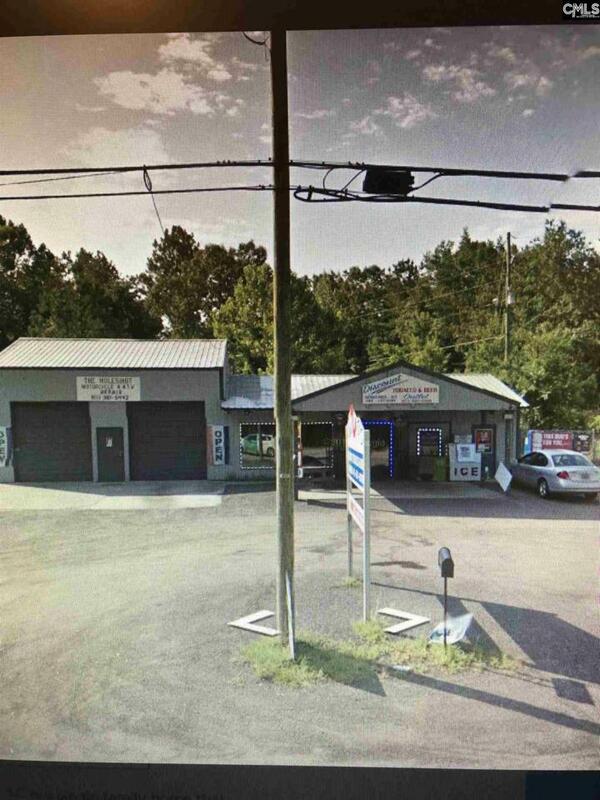 **Great Commercial Building**** The sky is the limit on the potential. If you can dream it..can be it..put your dreams to work. Building is 2 for 1. 1) 915 SF. w/bath and separate meter, 2 roll up doors and an entry door. 2) 982 SF. H/AC w/bath and separate meter, OPTIONAL keep tenant w/7 year lease, display windows. Keep tenant and Rent 2nd side to pay payment for later use. Or make your dreams come true NOW for a conveniences store, shipping, auto shop, your choice. Cool sealed and used H/AC installed in 2015. Located at the corner of Leslie Branham Road and Hwy 1 South Elgin. "STOP N GO". Must be Prapproved before viewing. Please don't bother tenant, not the owner. Building only no content .33 ac Call me I'd love to work with you! !